Dream Baths of Alabama, LLC has been installing walk in tubs for years. Designed and manufactured in our own Long Island, NY factory, walk-in tubs installed by Dream Baths of Alabama's local contractors are designed with safety, functionality and style in mind. 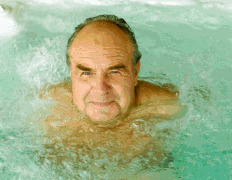 Safety – Decrease your risk of falls in your bathroom. Walk in tubs by Dream Baths of Alabama, LLC have a low entry threshold and well placed grab bars. Dignity – People who have disabilities that affect mobility are better able to remain more independent with their self care tasks with a walk in bathtub. Assisting those with diabetes. Hygiene of extremities is very important in with the diabetic population. Customers with diabetes know the importance of keeping feet clean. Unfortunately, this is very difficult if mobility is limited. Cleaning lower extremities because a challenge and a fall risk. Let Dream Baths of Alabama, LLC install a therapeutic walk-in bathtub in your home and gain peace of mind that your diabetes can be managed a little more easily. We'll assist you in choosing the most appropriate walk in bathtub for your Millbrook home. 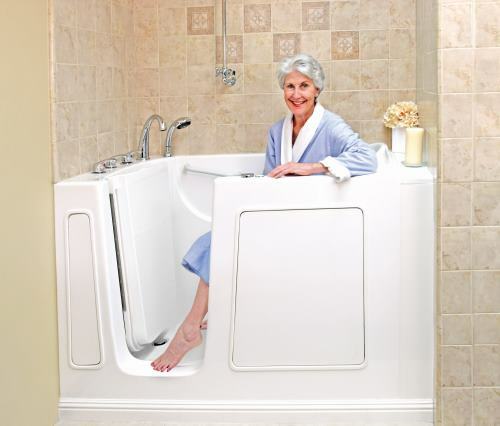 Walk-in tubs vary greatly in terms of quality, functionality and price. At Dream Baths of Alabama, LLC, quality and safety are never spared. Dream Baths of Alabama, LLC will help you choose the best tub for your unique needs. We take great pride in our honesty and integrity. All walk in tubs come with a lifetime warranty for parts and labor. Folks who require handicapped bathrooms or accommodations to make their bathrooms more accessible are already going through a great deal in terms of life adjustments and expenses. We want to make this process as simple and affordable as possible. We guarantee it!